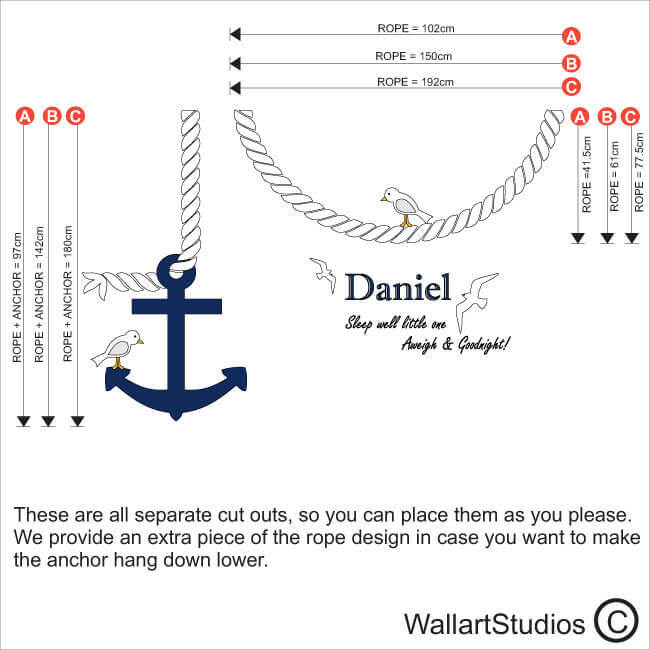 When flipping left to right, you will get the design with the text reading the correct way. 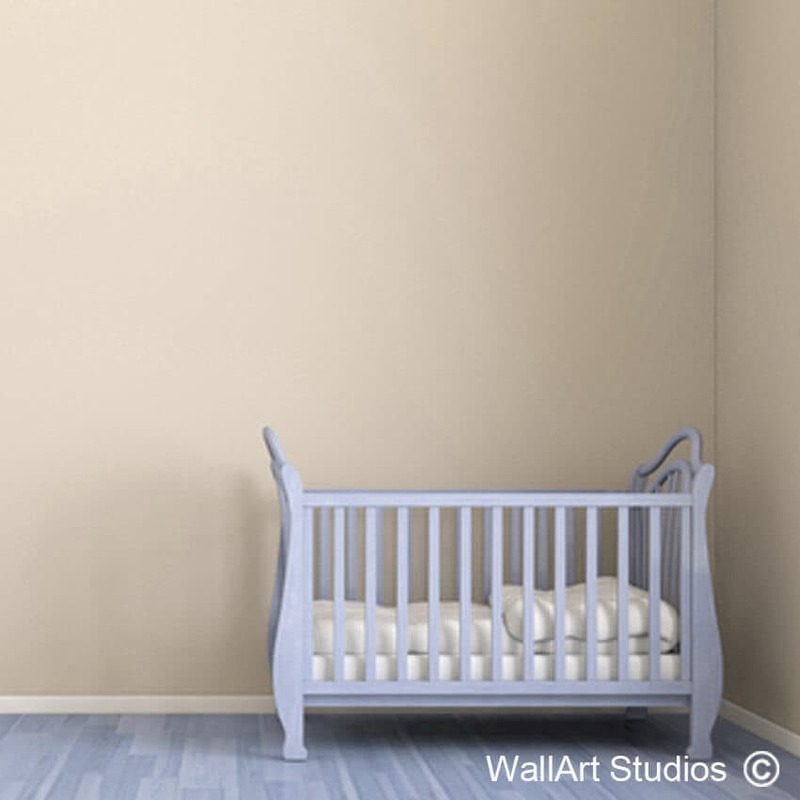 SKU: NAU12. 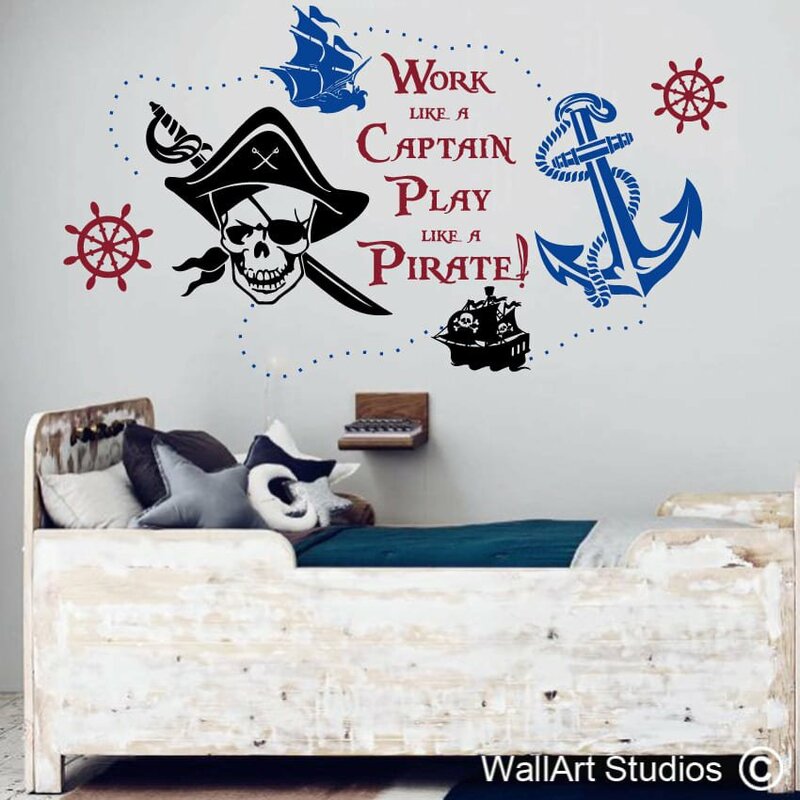 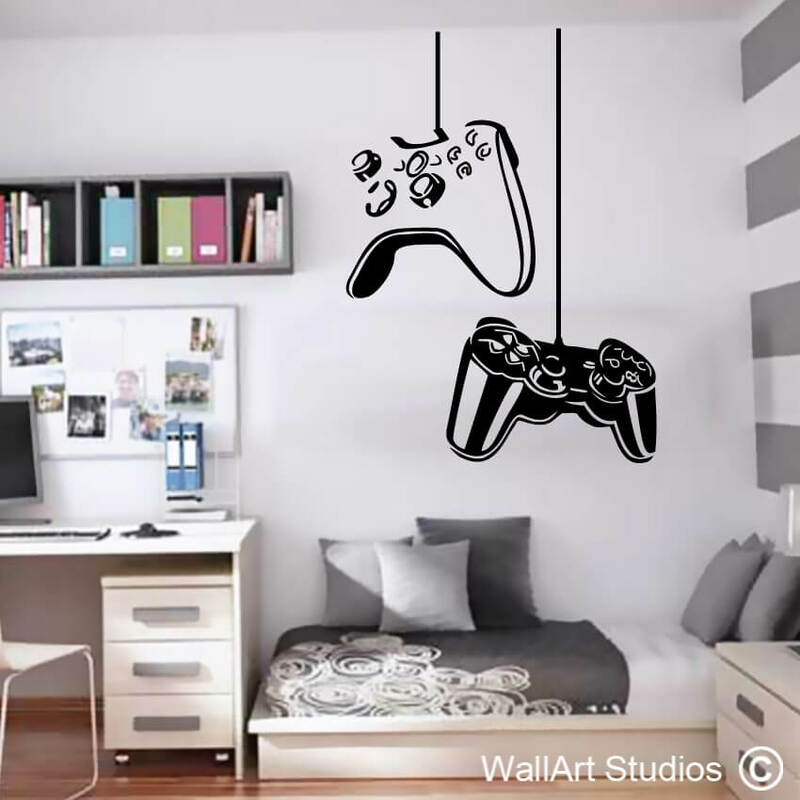 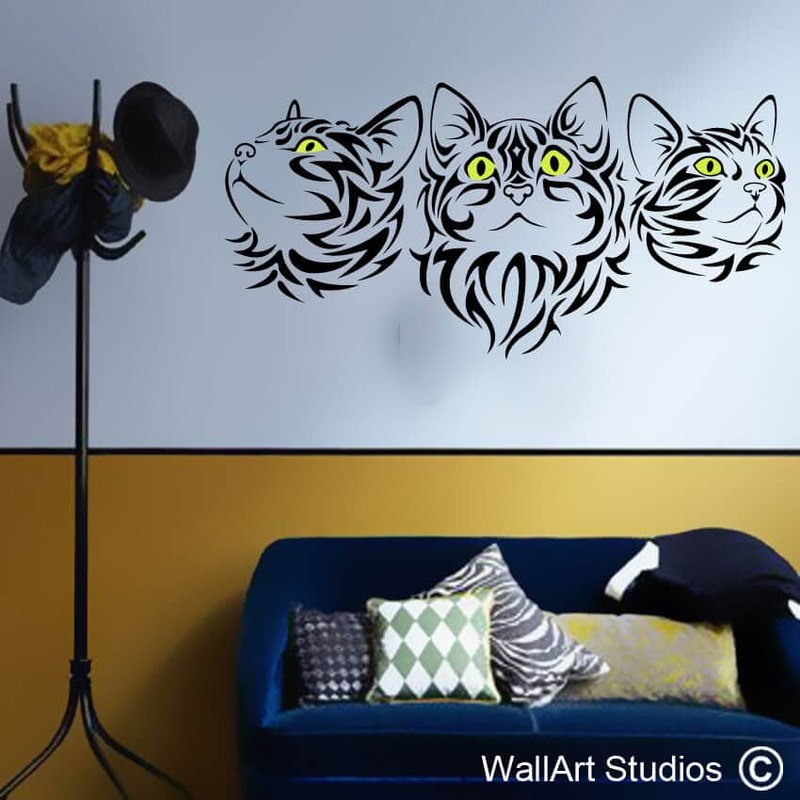 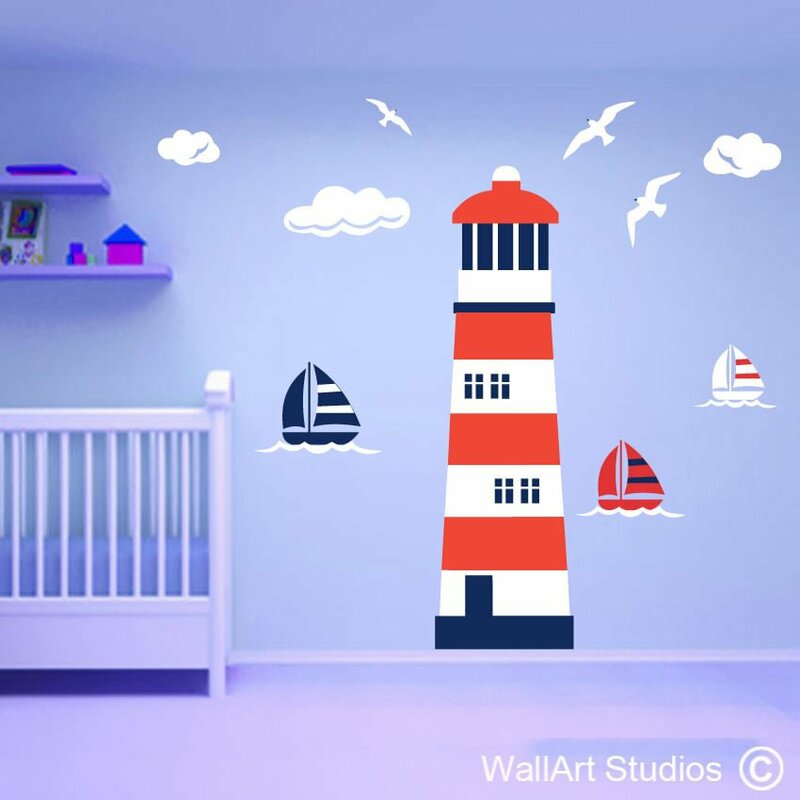 Category: Nautical & Ocean Wall Decals. 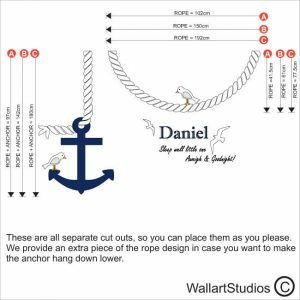 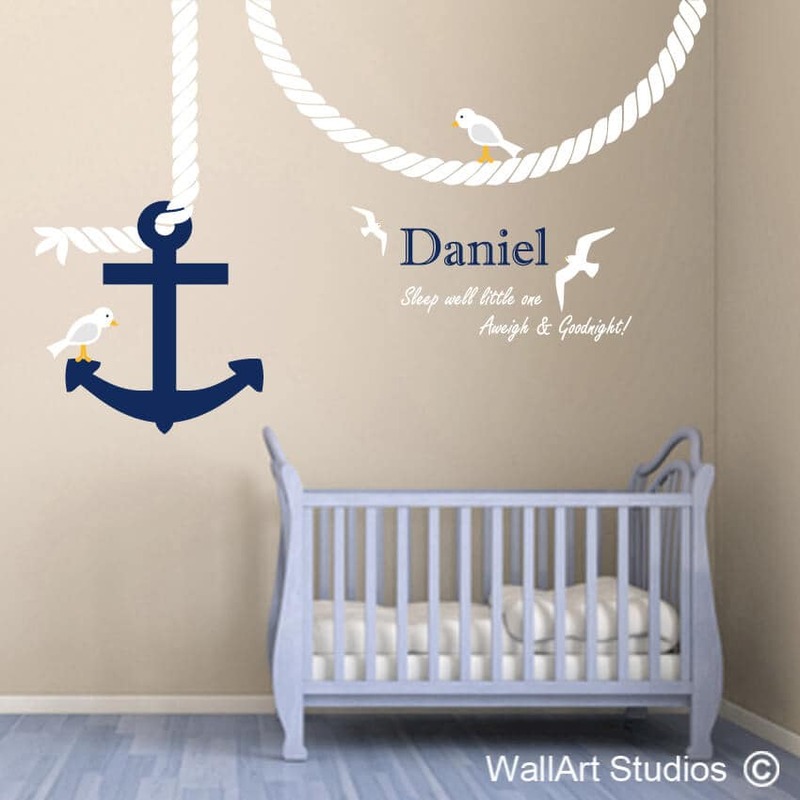 Tags: Anchor rope, boys nautical room decor, navy, personalized wall decal, Seagulls wall art sticker, wall tattoo.